There is a trendiness in the style of this pair of shoes brought to you by Carlton London. It has been made of synthetic leather that lends it a polished look while also ensuring easy maintenance. 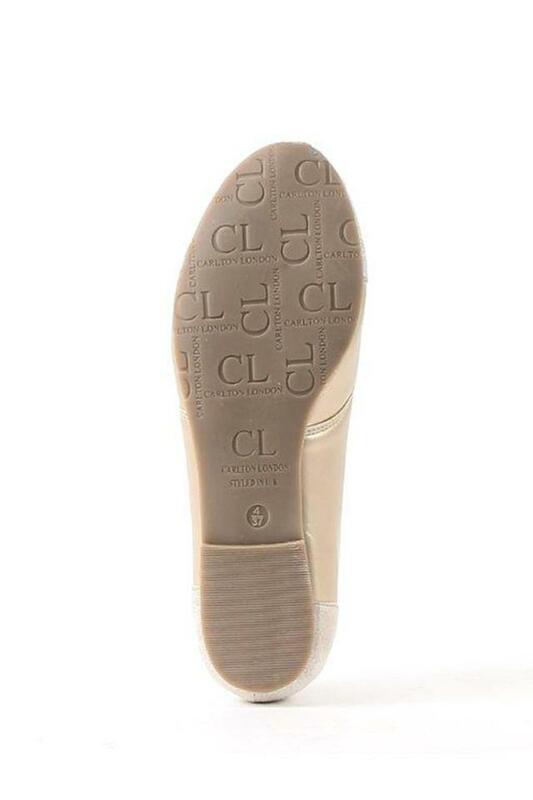 Besides, the rubber sole ensures slip resistant. 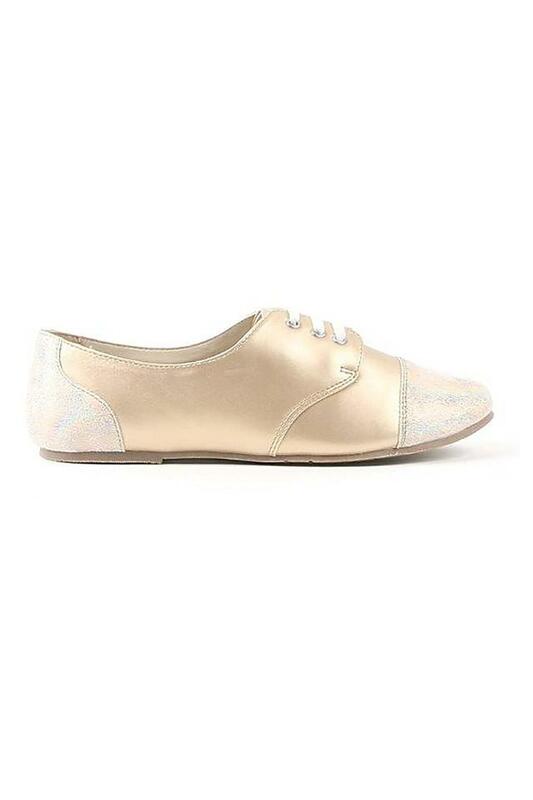 It has a lace up fastening that makes it convenient to wear. 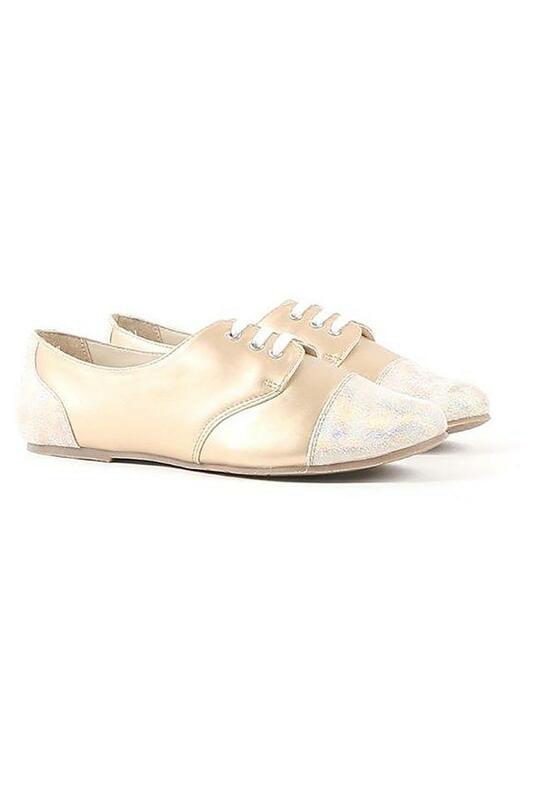 Step out in style by wearing this pair of shoes, which will be an ideal choice for any fashion conscious woman. Designed to perfection, it can be teamed with a flared dress for a perfect casual look.